If you are like most of our clients, you have a basic understanding of investments, but do not have the time, interest, or expertise to be confident that you are taking the right steps to reach your financial goals. You want to rely on someone you know and trust to help you make good decisions about your money. 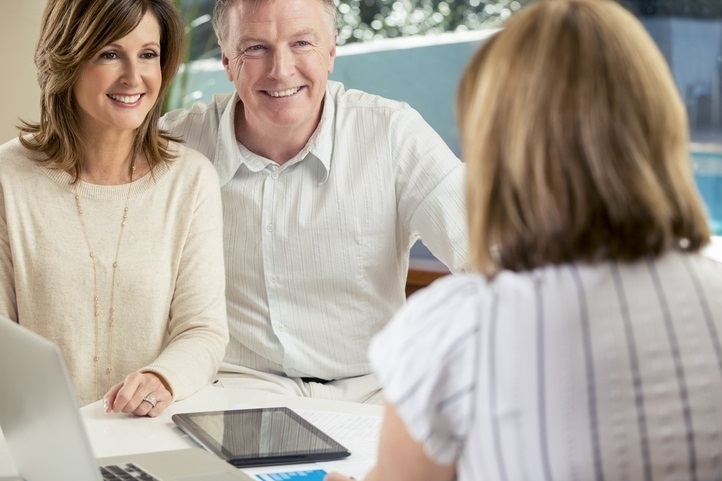 Clients typically begin working with us when they start thinking more seriously about retirement planning. Sometimes an initial meeting is prompted by an inheritance from a parent, when a large sum is received from a settlement or gift, or when a spouse dies. Simple diagrams showing how we provide guidance through the major phases of your financial life.